Your biggest asset is your team and the tools at their disposal to help them make the best decision for the business. Our data is continuously aggregated by our proprietary artificial intelligence programs and vetted by our legal search experts. With the constant changes in the legal industry, you need to know that the information at your disposal is precise and up-to-date, so your team and your firm can maintain its competitive edge. 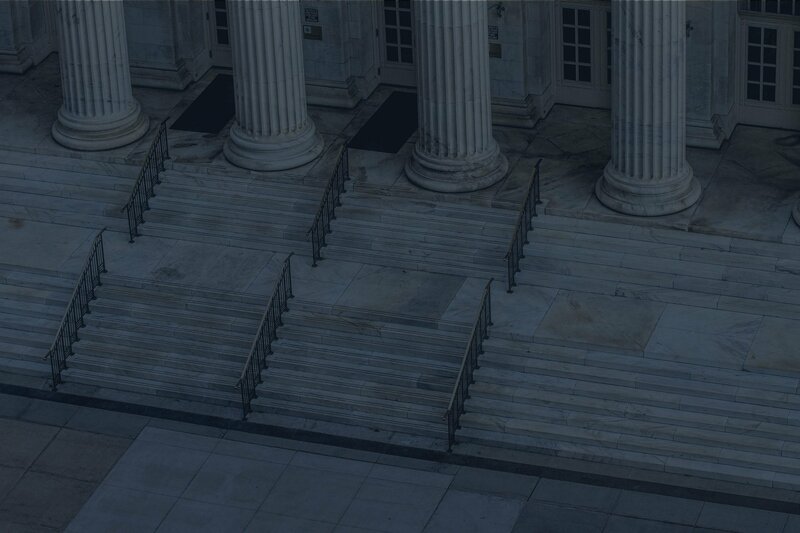 Get the most use out of the #1 legal data platform in the US. Each week you will learn something new about our turn-key, collaborative tools. Learn more about your subscription with weekly trainings!